I’d like to devote this article to the Rook versus Bishop endgames. It is a very important endgame and is often misunderstood and misplayed at the club level. This endgame is not as complicated as you may think but requires some knowledge and precision. 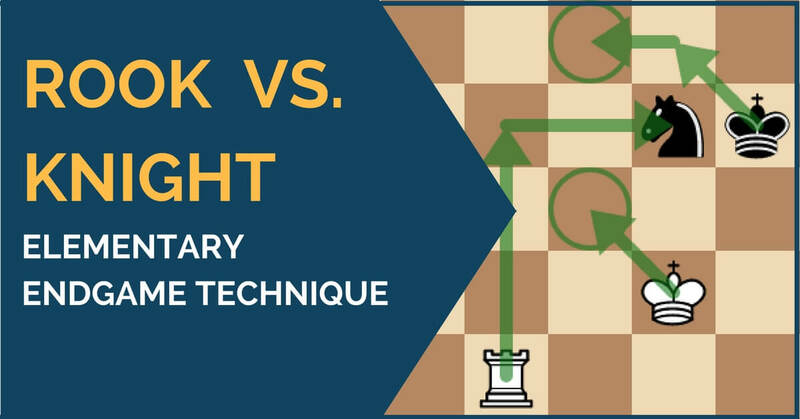 Rook versus bishop endgame may not be the most often seen ending, but it appears pretty frequently and there is a good chance you will see it in one of your most important games. Regardless of the side you play, there are two types of positions you must know. The first one is the “typical fortress”, how to set it up and how to defend it. 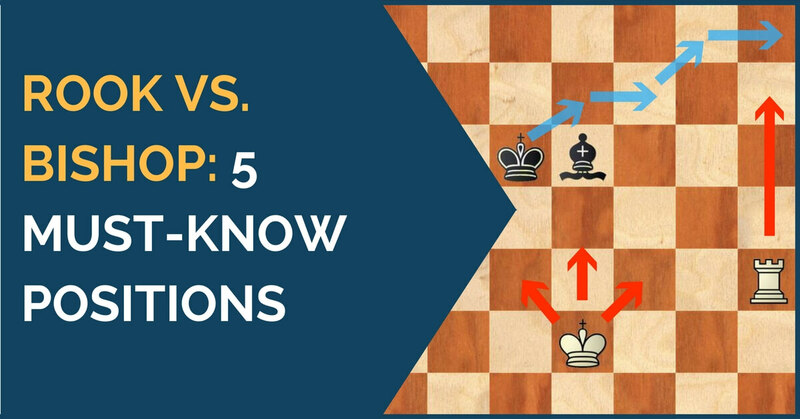 The second one is the exact opposite: how to attack the fortress, and how to “break-through”, winning the bishop or checkmating the king. 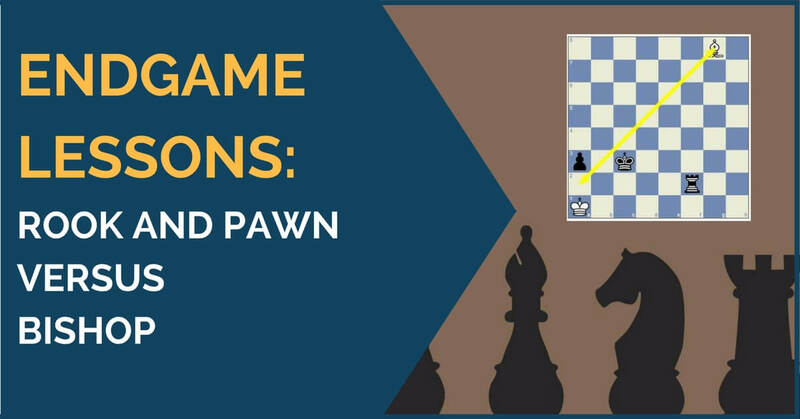 Continuing our series of articles on important endgames that every player should know, we are going to present you today another situation that might give headaches during a practical game if you haven’t studied it beforehand – rook versus knight. From a theoretical point of view, this endgame is a draw. There are, of course, exceptions and you must know what to be looking for and what to try to avoid in order to achieve the desired result. If in the case of rook versus bishop things looked rather easy, in this case, the weak side must be more careful, as many times the drawing moves are unique. Studying endgames is always an extremely difficult task. In my personal career, I have always lacked the motivation and guidance to do so. Most of what I know today I have learned through self-experience after many tournament games and analysis with colleagues. This is far from the ideal way of learning endgames. Lately, I have been trying to correct this problem and have started studying the endgame phase in more depth. It is first of all very important to know those positions that are theoretical draws but you still need to play accurately in order to achieve it. 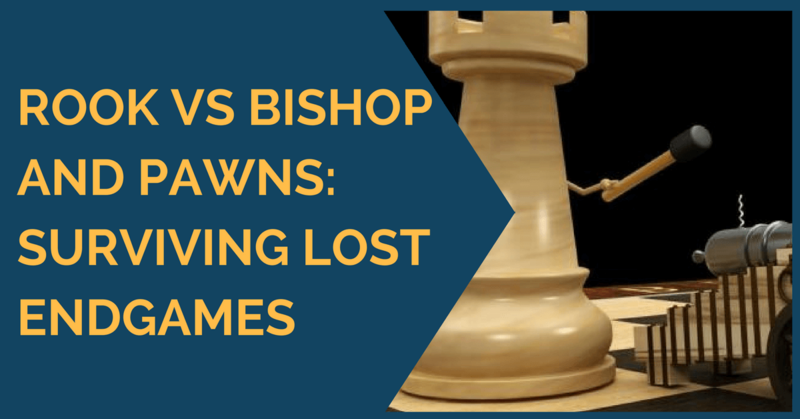 This is the case of the endgame presented in this article: rook and pawn versus bishop. It is an endgame that I have played myself in a tournament game and was lucky to make a draw, but only because my opponent misplayed it. 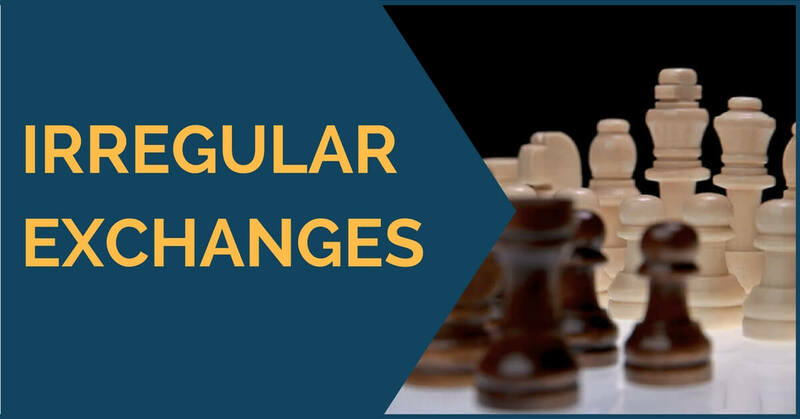 With the advance of the technology and the improvement of the chess engines, more and more chess players have started to focus a lot on the opening and slightly disregard the other phases of the game, especially the endgame. 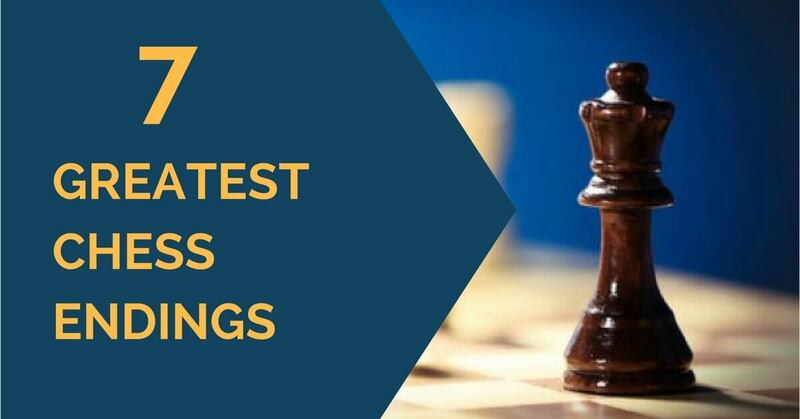 While knowing your theory well is very important, you should find the right balance in your preparation as to include everything, from strategy to tactics to learning how to manage the theoretical endgames. 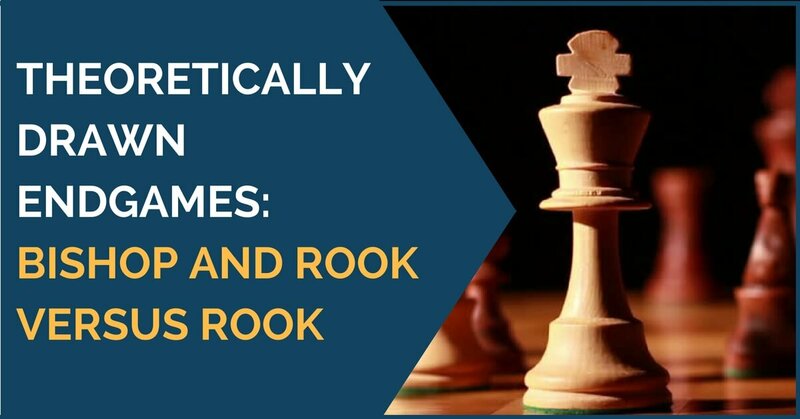 One particular endgame that has been seen a lot in practice and has proved to be quite tricky even for the top players is the rook and bishop versus rook. Endings are perhaps most underrated part of the game. Club players focus most of their attention on openings and tactics and completely forget about the ending stage. That leads to problems in understanding how pieces and pawns work together in the long run. At the same time, it makes a transition from middlegame to an ending a difficult journey. Many players simply don’t know whether they should exchange off pieces and go for an ending (even if they have absolutely dead-won endings on the board). 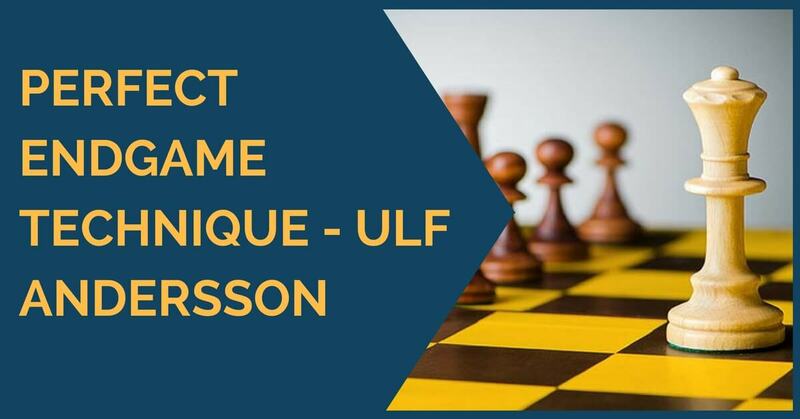 Ulf Andersson is no doubt one of the reference names for those who want to improve their positional style and technique. The Swedish Grandmaster was one of the top players of his time, reaching number four in the rating list in 1997. He won a great number of prestigious tournaments such as Dortmund, Wijk aan Zee and Reggio Emilia. Although he doesn’t play much over the board anymore, he is a strong correspondence player, also having the title of Grandmaster. There are certain things in chess that we only learn through experience at the chessboard, or as they say, “the hard way”. This is the case for typical endgames in which we fall by accident and have to work our own way out to survive. 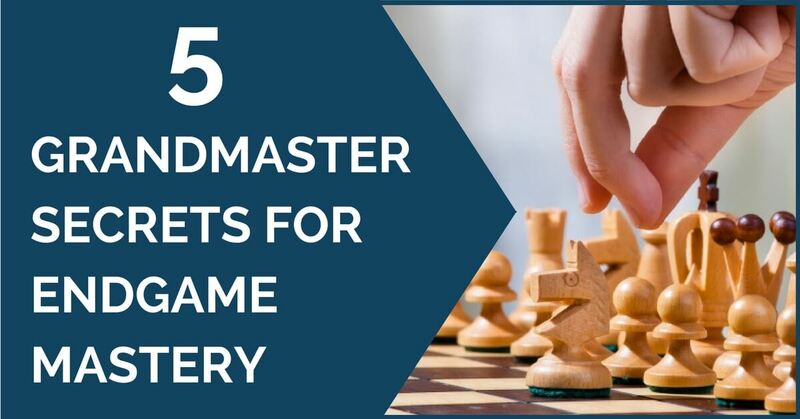 If you are already a skilled player then you should succeed in finding the right moves at the board, although not without difficulty. If you’re a club player then it is almost certain that you will lose these kinds of endgames for not knowing what to do, or more importantly: not knowing exactly what you should NOT do! 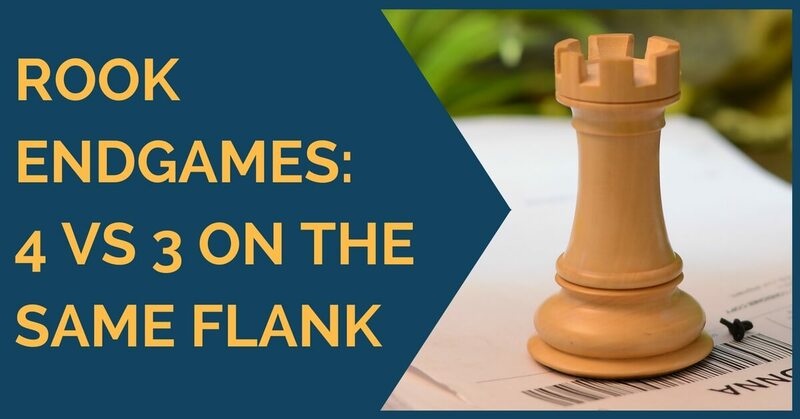 All rook endgames are drawn, they say… but are they really? They might be, but how many times has it happened that you drew a winning one or lost a drawish one? Probably every chess player has such examples, as well as happier situations when the game has changed in your favor. They are definitely some of the most difficult endgames and studying them could save the day more than once.